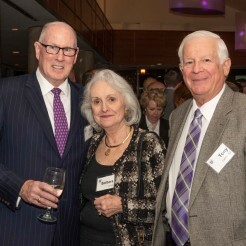 Over 44 years, Vice President for Advancement Francis X. Dillon ’70, above with his family, has not only helped Stonehill to attract philanthropic support for student scholarships, academic initiatives, and new and improved facilities, he has also been an outstanding friend raiser, developing close ties with legions of alumni, neighbors, and benefactors. 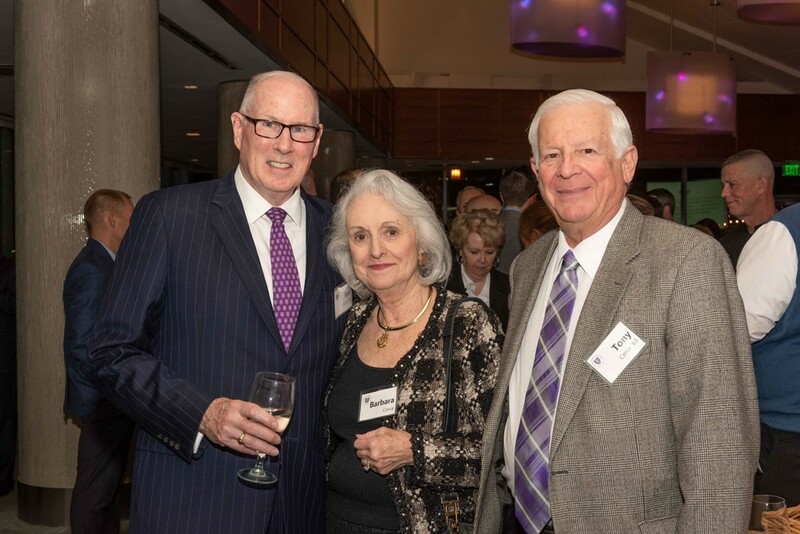 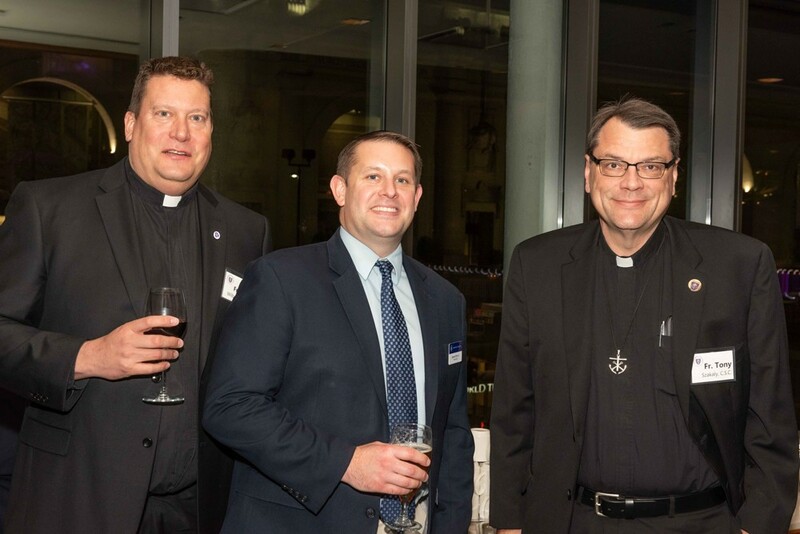 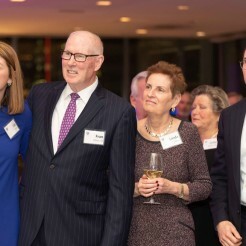 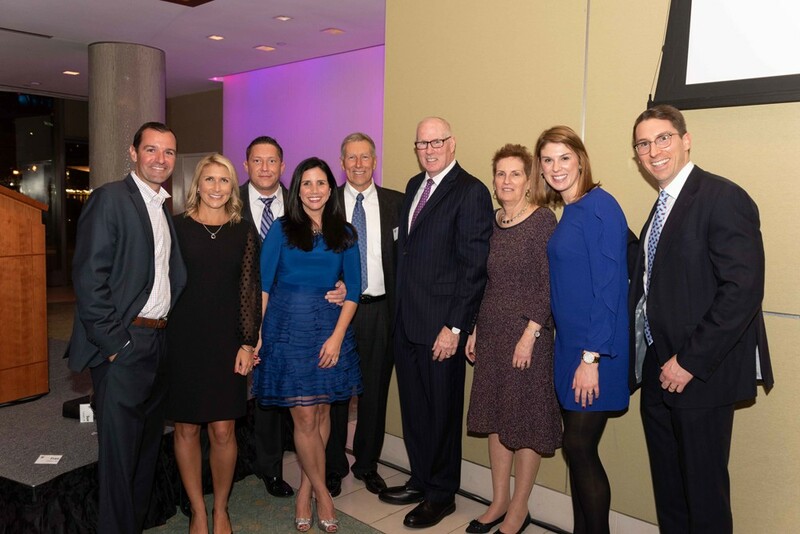 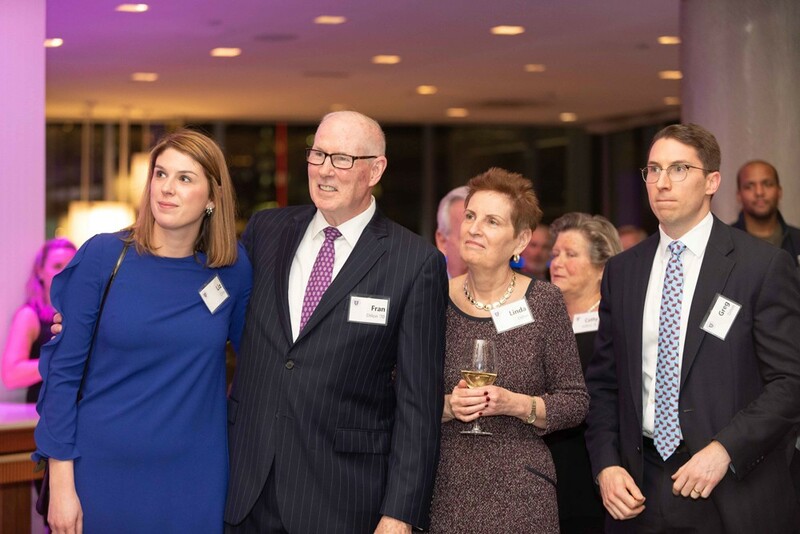 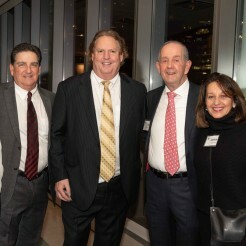 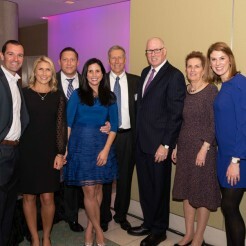 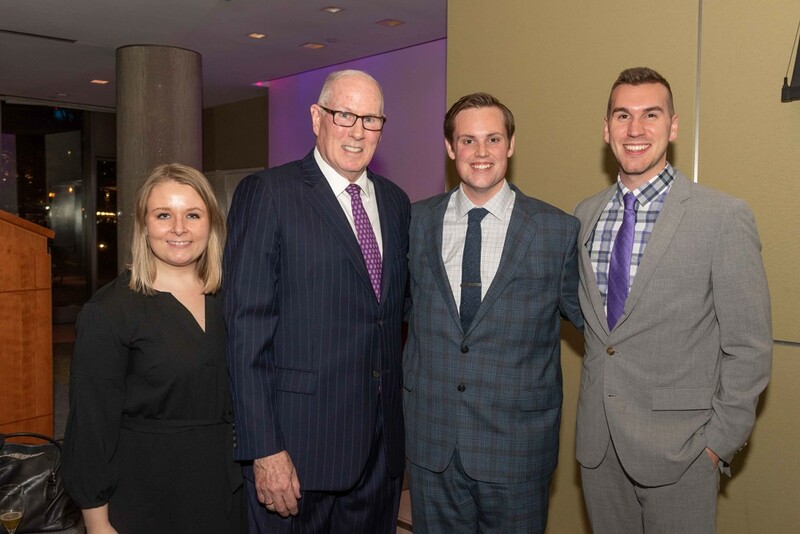 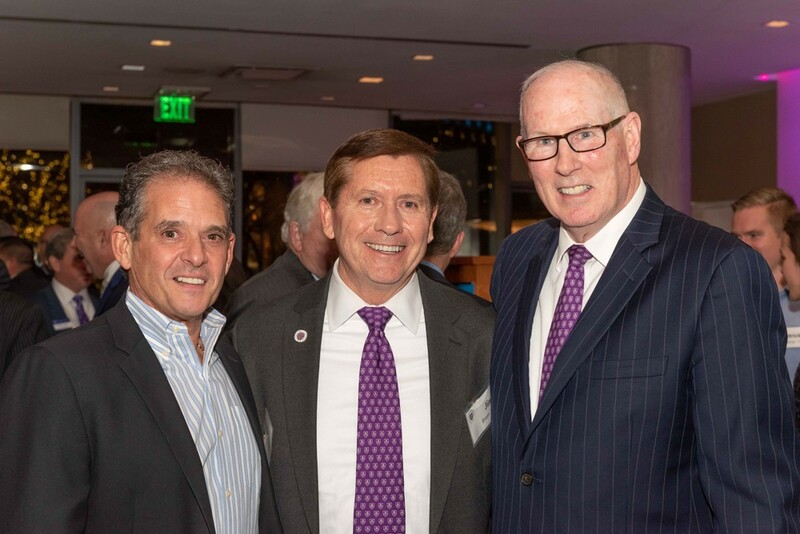 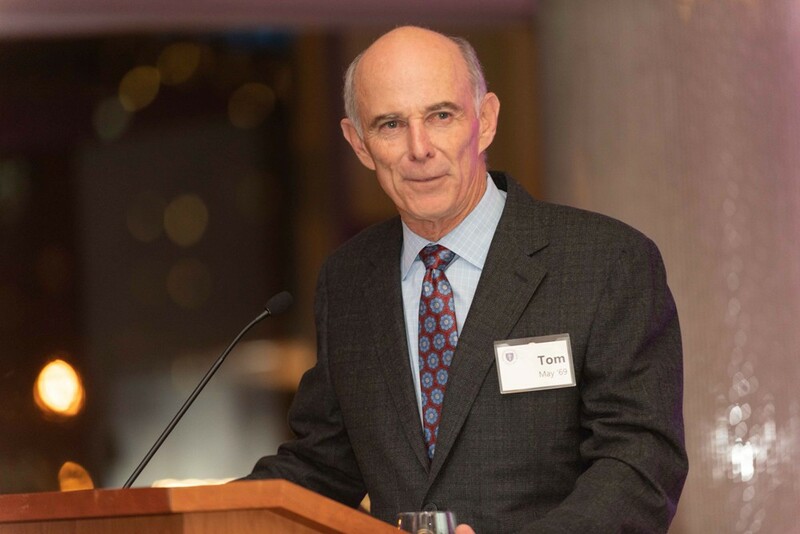 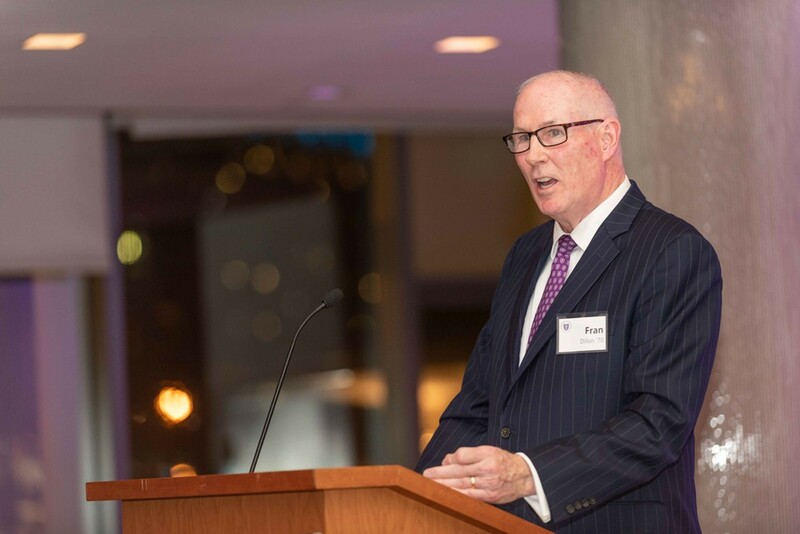 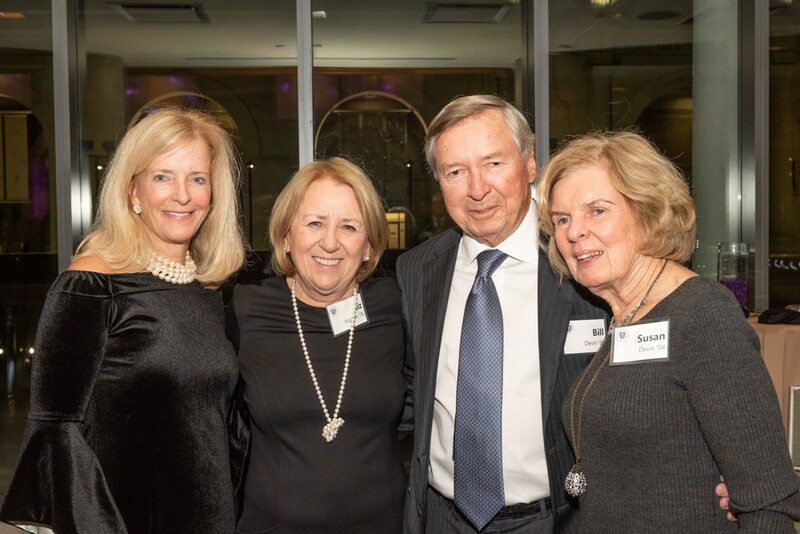 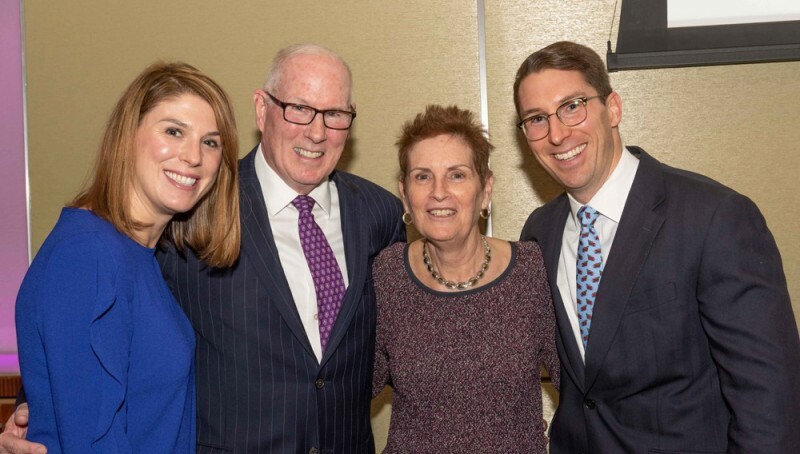 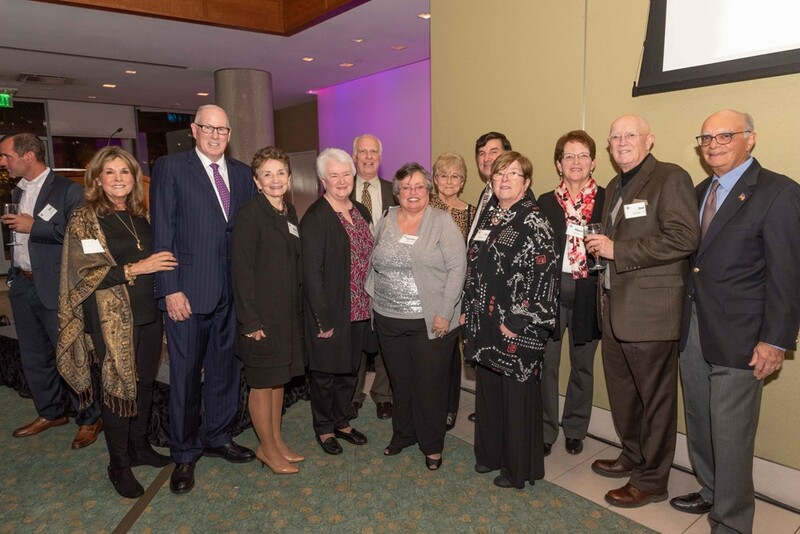 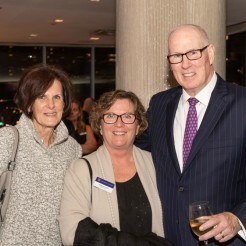 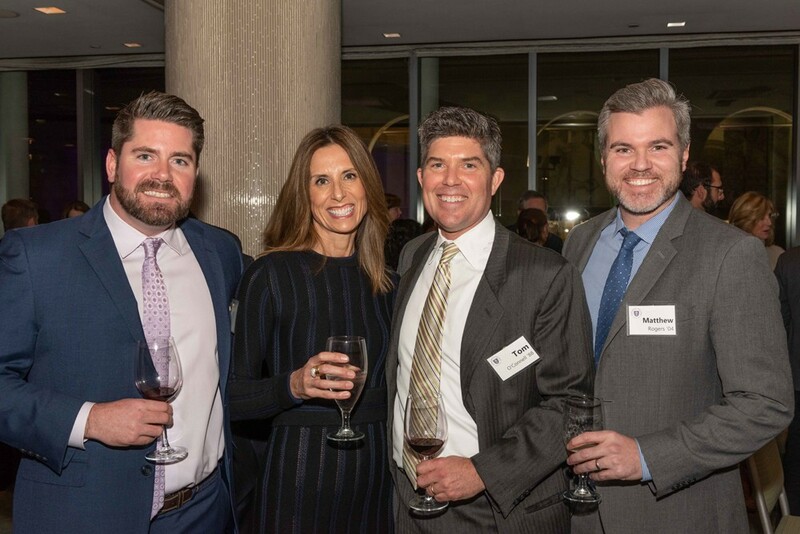 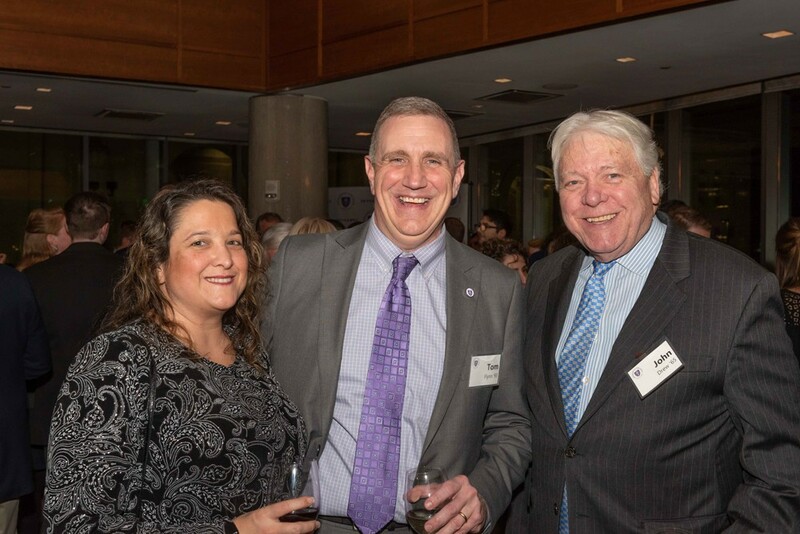 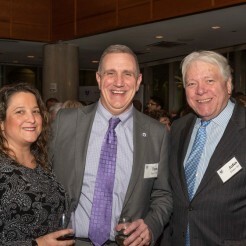 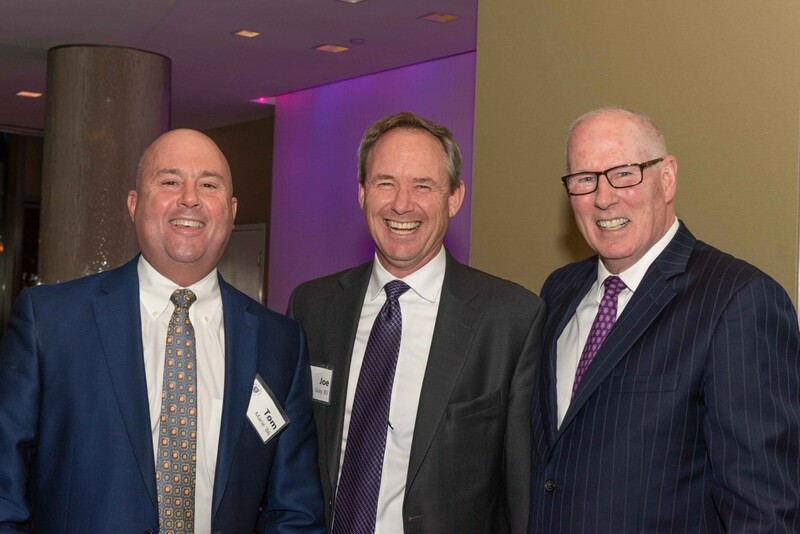 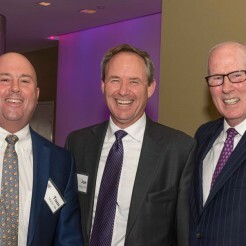 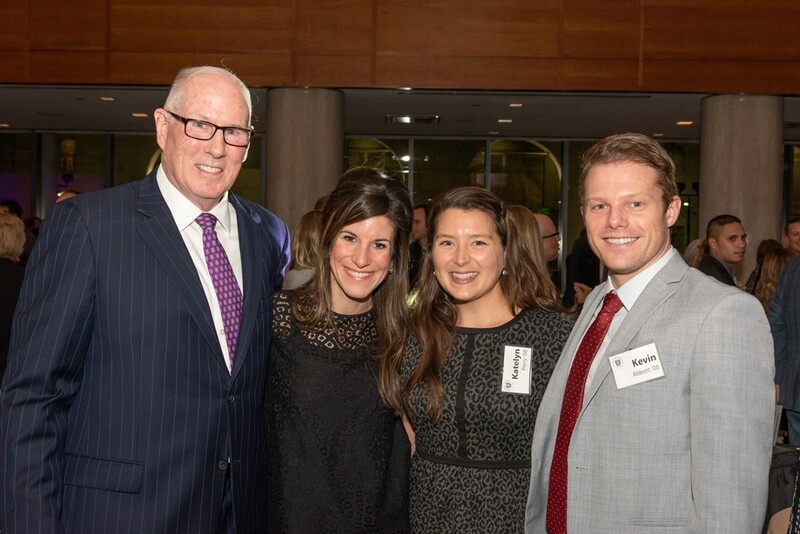 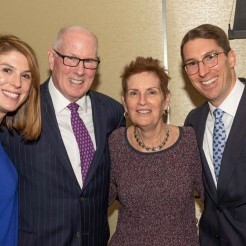 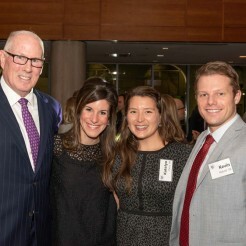 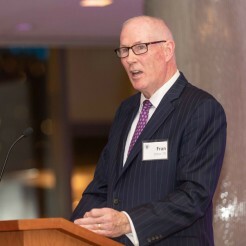 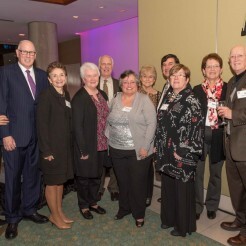 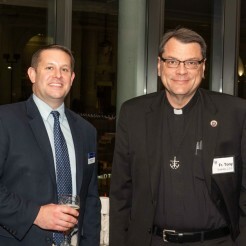 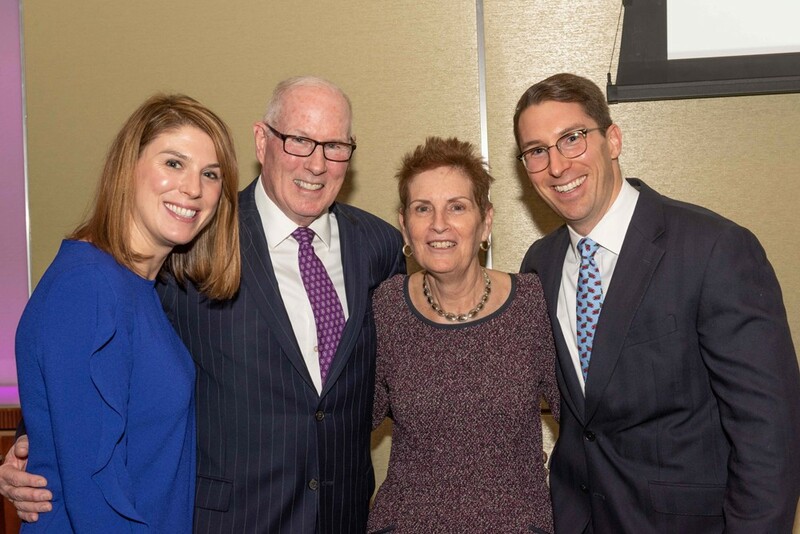 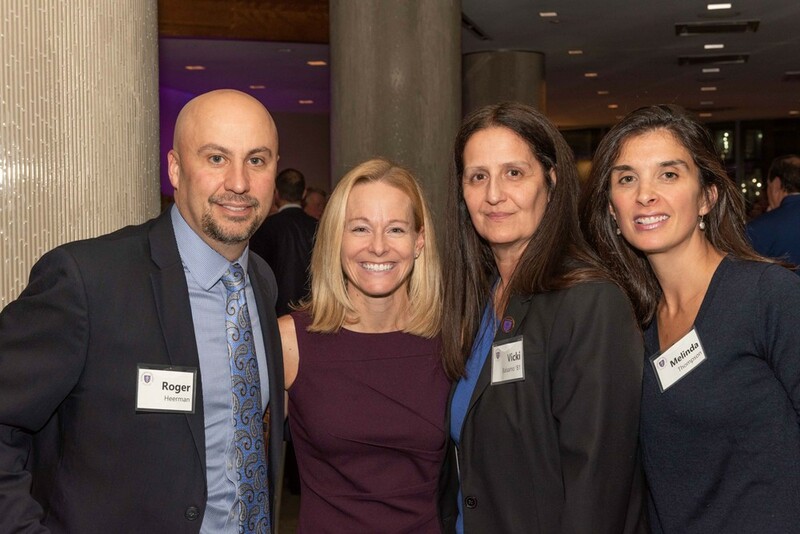 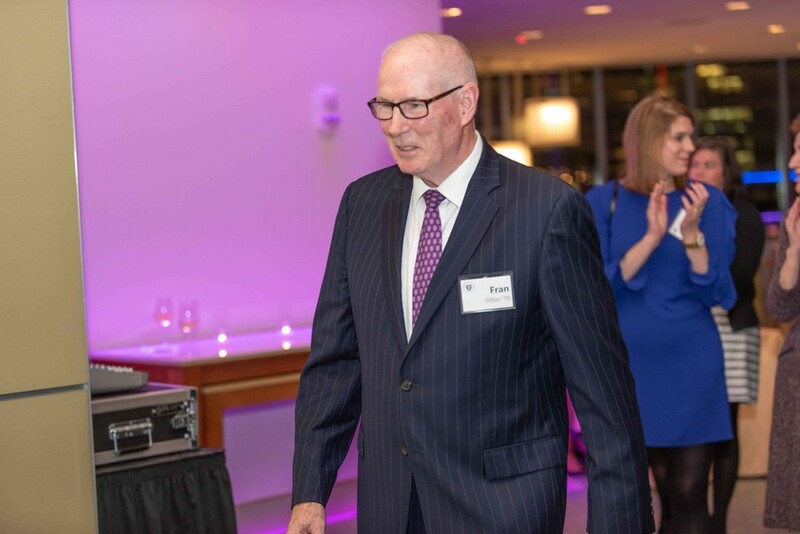 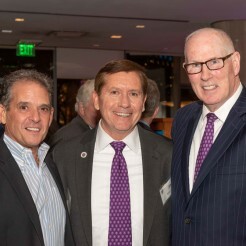 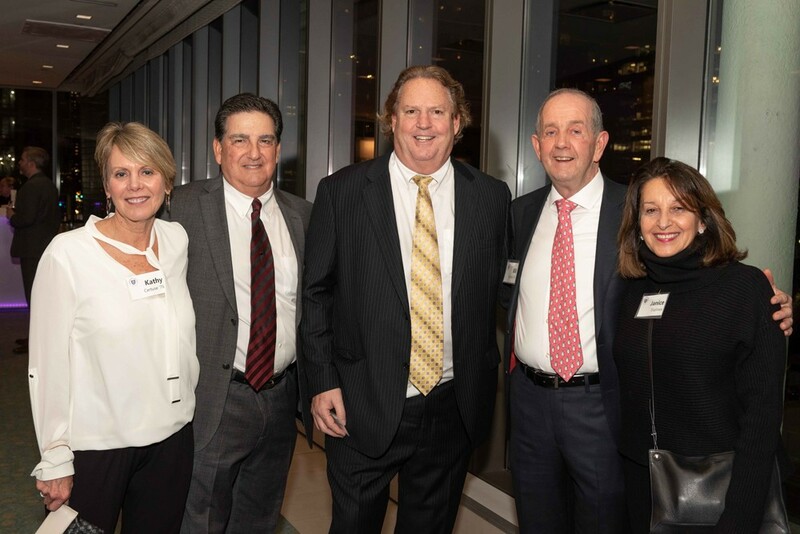 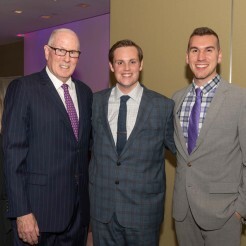 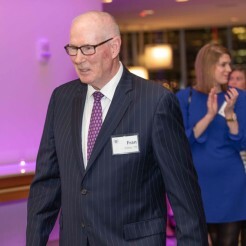 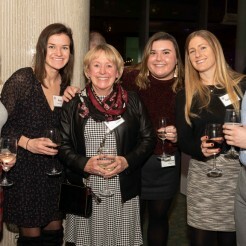 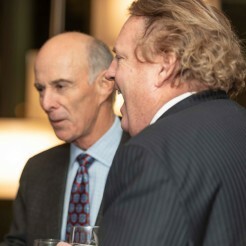 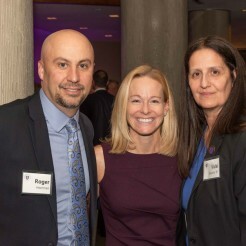 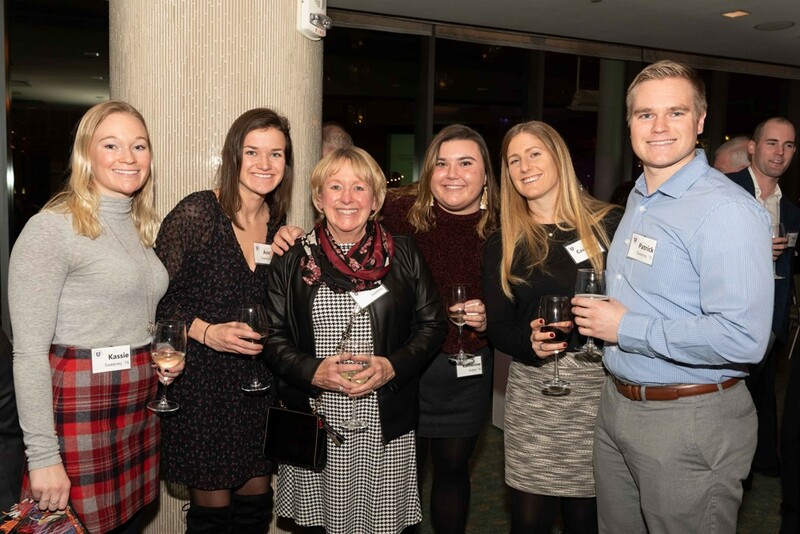 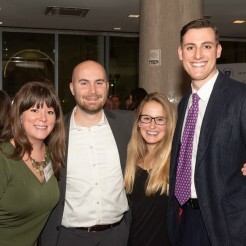 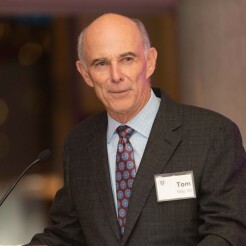 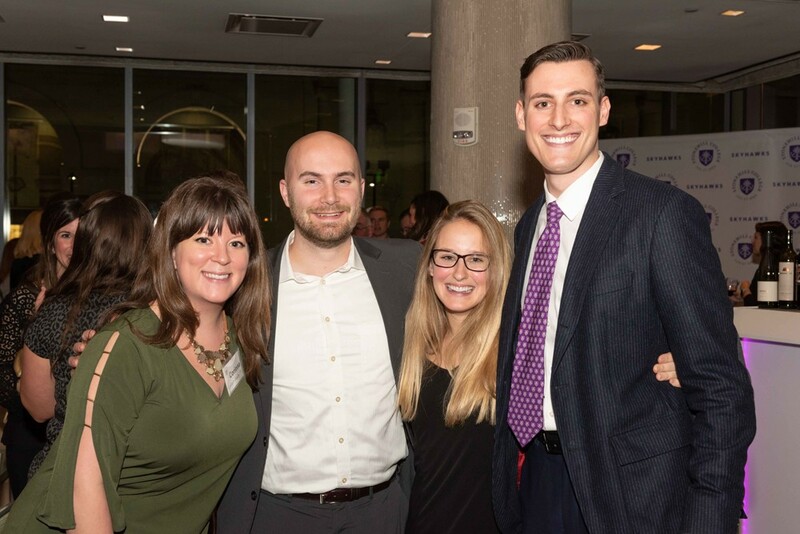 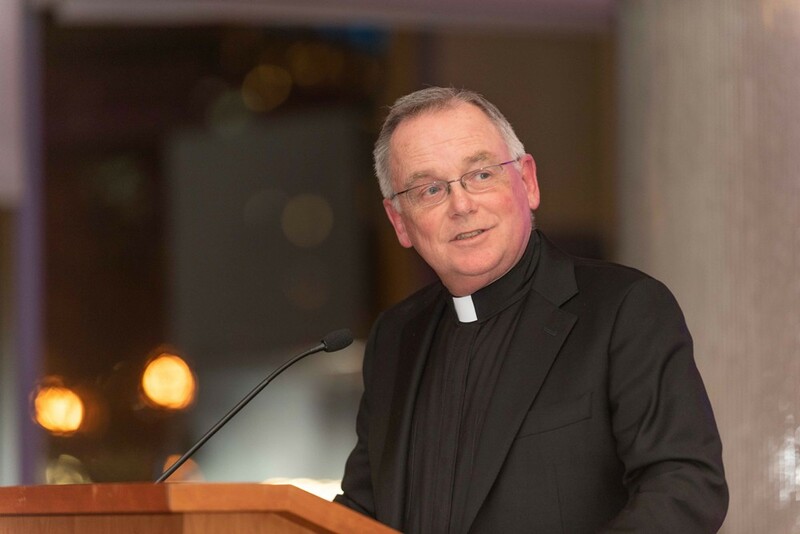 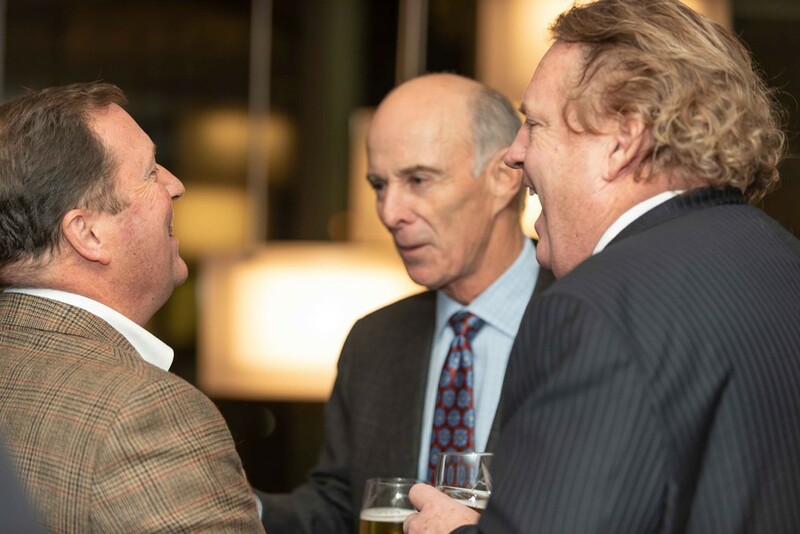 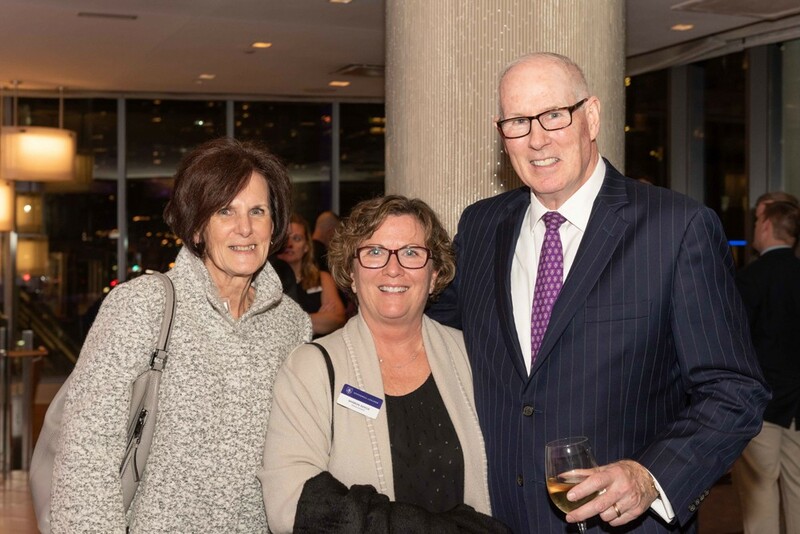 In recognition of his accomplishments, close to 300 alumni, trustees, staff, and friends gathered at the Seaport Hotel in Boston on Wednesday to pay tribute to the longest serving vice president in the College’s history. 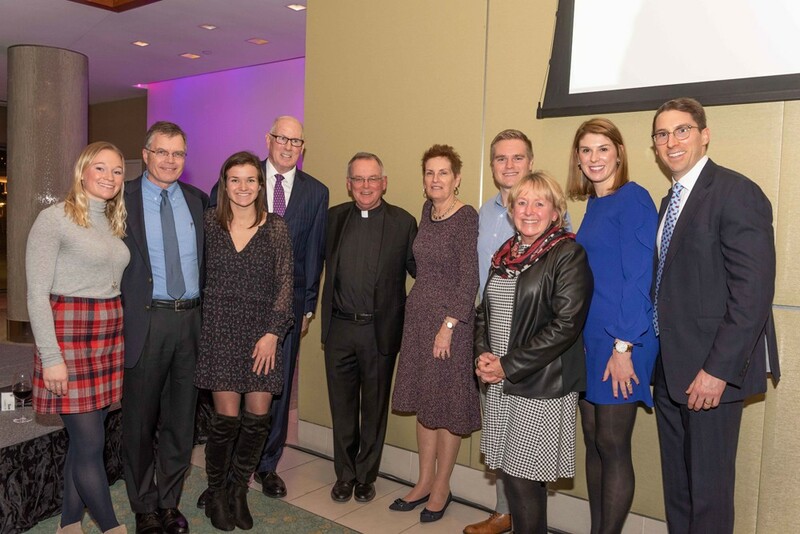 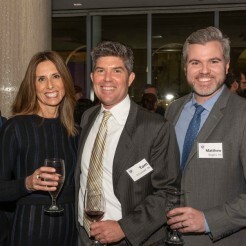 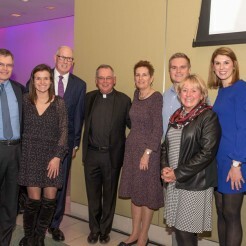 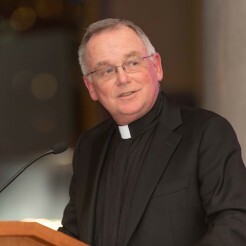 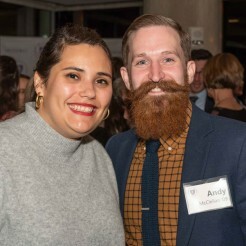 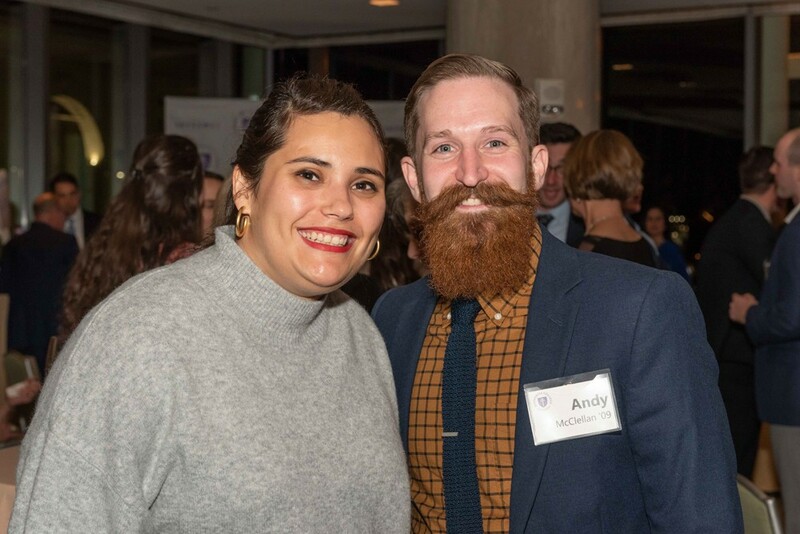 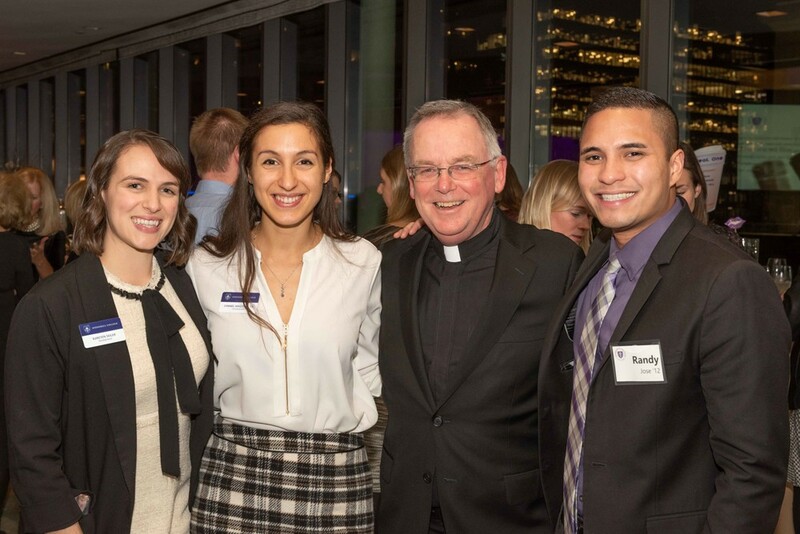 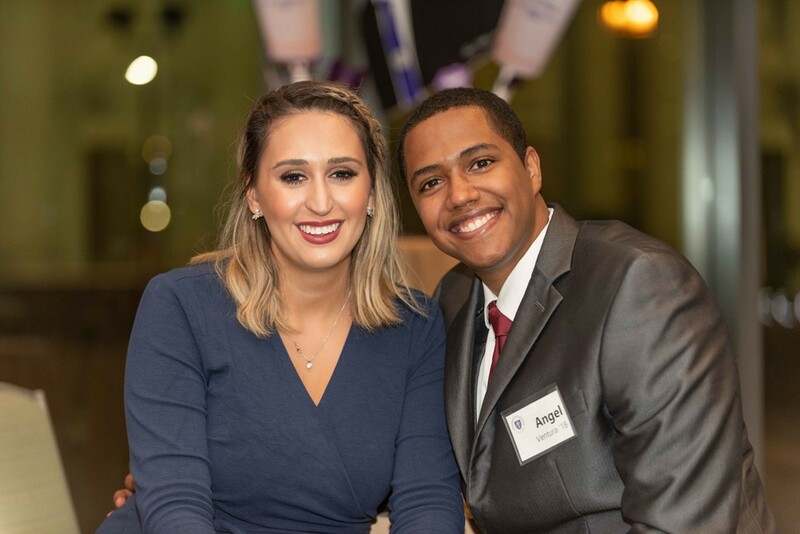 The evening’s proceeds will go the Linda A and Francis X. Dillon Scholarship, which has already provided scholarships to 15 students, several of whom attended the reception. 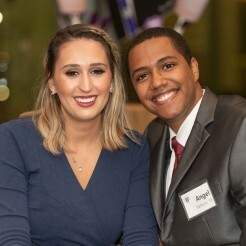 The tributes to Dillon ran into the hundreds and below we share a selection of them. 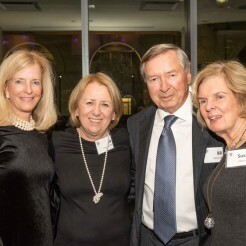 “Thanks for all your support through the years. 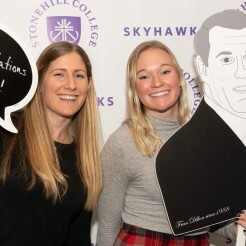 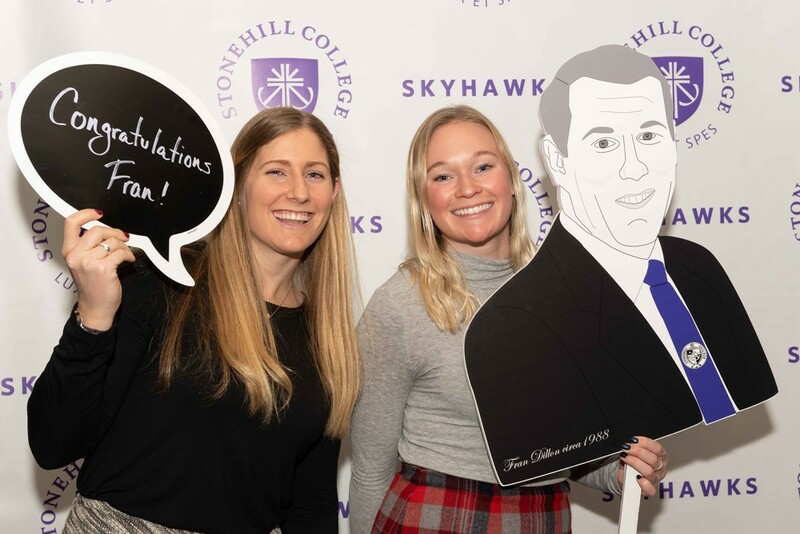 You are Mr. Stonehill to many of us. 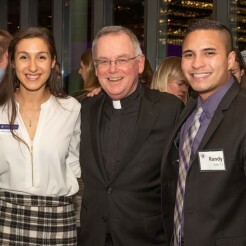 “The best way to find yourself is to lose yourself in the service of others.